Framework contracting is here to focus on your construction needs. 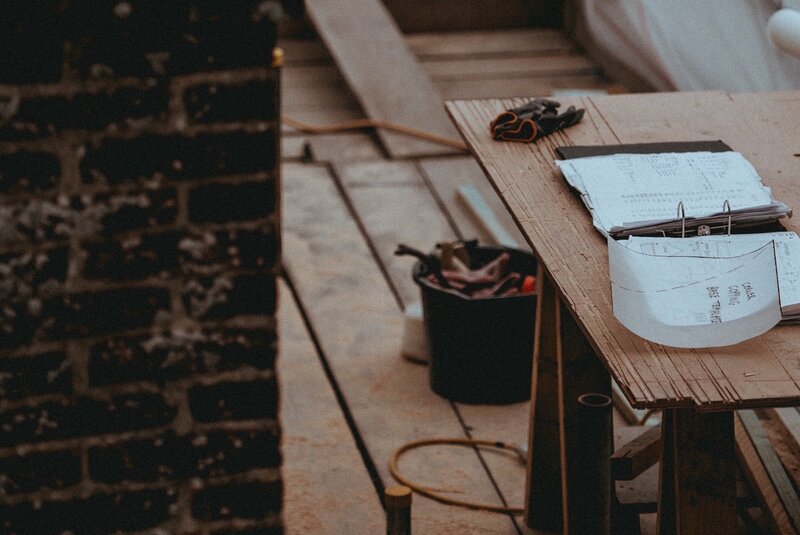 We want to make the experience with your construction project simple and enjoyable, by providing quality service you want to use time and time again. Any dream a person has about a construction project can become a reality with the right team behind them. 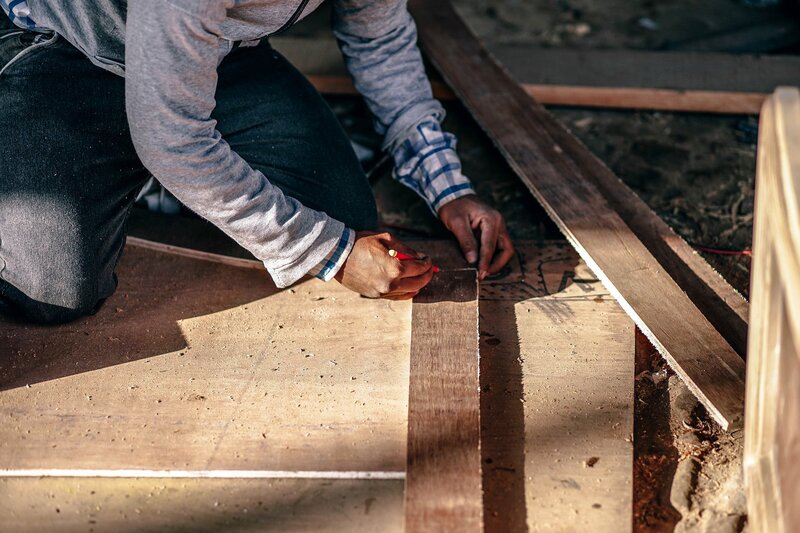 We can be your go-to contractor, constructor, framer, carpenter, or builder. We want you to dream it, so we can build it. “My cats and I have a catio thanks to Dan and Framework. These guys were just great to work with. They listened, suggested, designed, refined.